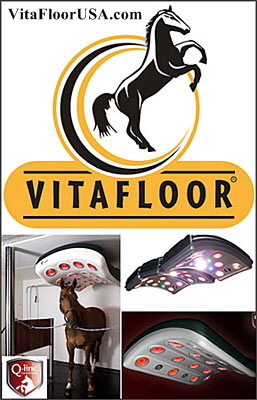 Solariums for Horses, Equine Solariums can help horse to recover faster after a heavy work-out. The advantage to owing a solarium is that the infra red rays help to open up the blood vessels and provide your horses muscles with more blood so the lactose toxic waste will disappear quicker. Your horse will experience fewer injuries and reduced muscle soreness. Having a Solarium For your horse will provide extra warmth and comfort after a bath. The provided infra red heat has many healing advantages your horse can enjoy. All images and content Copyright© 2014 by InfoHorse.com, Equusite.com.